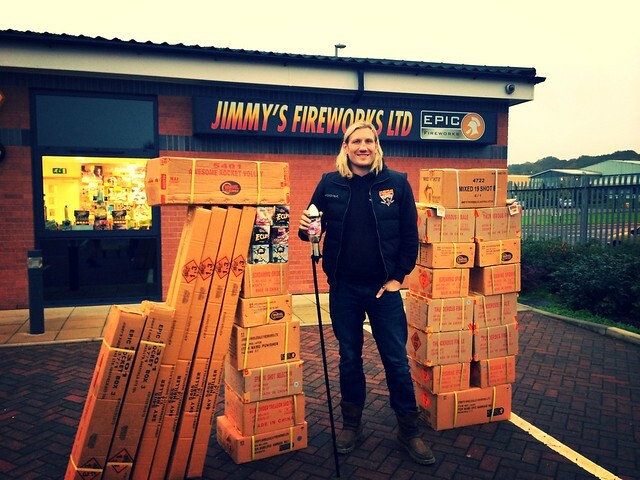 D.I.Y Firework packs from the best firework brands in the UK. Epic Fireworks believes that the consumer who buys fireworks should always receive good value and an extensive choice of single ignition fireworks, large rockets etc. We have therefore personally fired mountains of fireworks of every size and description in order to select the best fireworks for our 2018 / 2019 firework display packs. We have created exclusive top of the range D.I.Y. firework display packs as the mainstay of our total firework range - there is a firework display to suit any budget and occasion. Each pack also includes safety portfire lighters and a comprehensive firing guide for your firework display. All firework kits are less than half price and free shipping on most of our range of DIY firework display packs. Most items (1.3G fireworks) are loaded with flash powder to maintain the high-quality products that you come to expect from Epic Fireworks - the UK's home of fireworks.